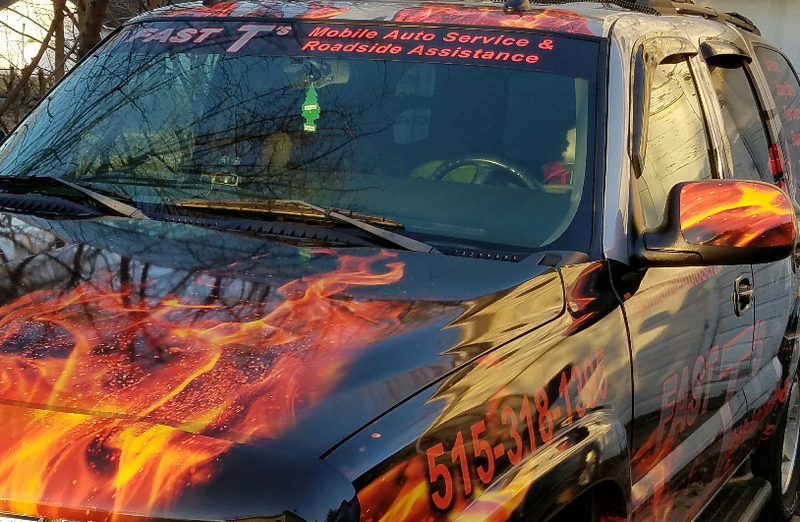 Auto Lockout/Car - Truck - Semi Truck Unlock, Battery Jumpstart, Battery Replacement, Tire Change, Light Car & Truck Tire Replacement, Tire Repair & Installation, Air Delivery, Light Mobile Auto Repair, Full Service Automotive Repair Assist, Computer Diagnostic, Parts Pick Up / Installation, Locksmith Assist, Towing Assist, & MORE! 64 Individual Google ☆☆☆☆☆ 5 Star ratings out of 66 Google Reviews with an overall rating of 4.9 Stars. 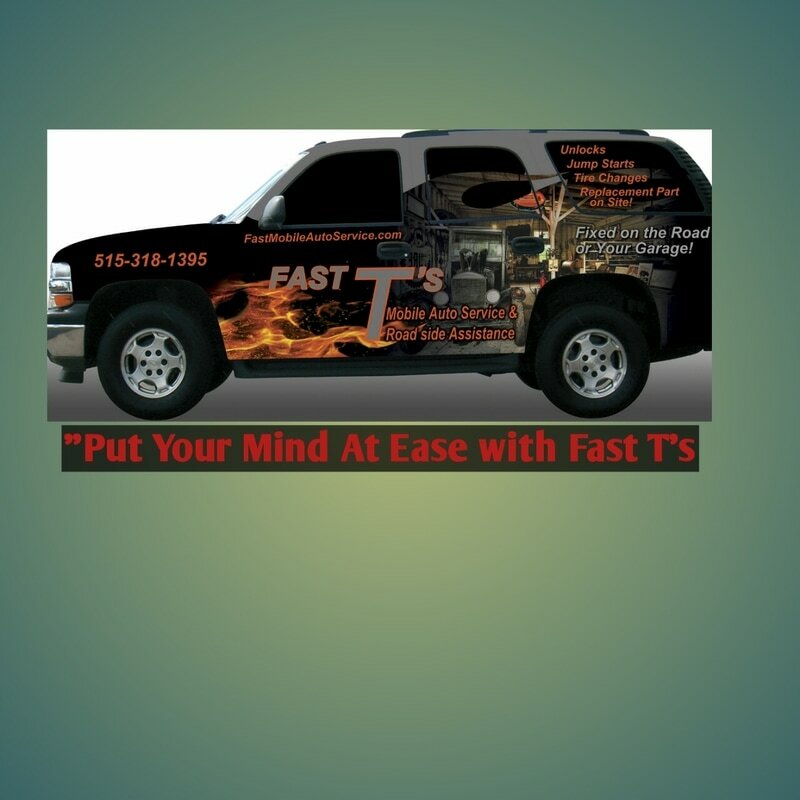 Fast T's 7 ☆☆☆☆☆ 5 Star Yelp Ratings may be viewed at www.yelp.com Or by Clicking the Link below. 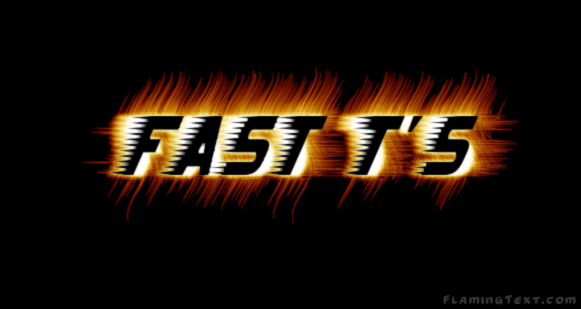 CLICK HERE FOR FAST T'S HELP NOW!